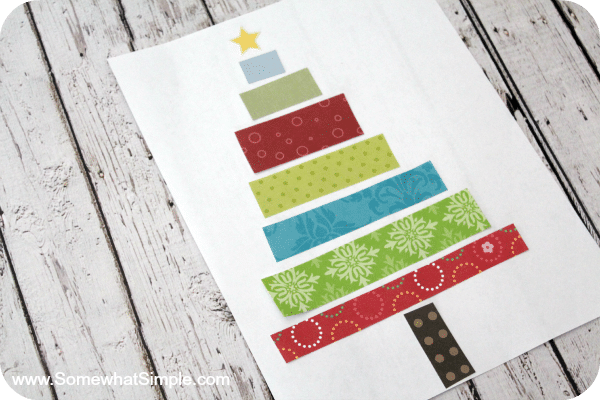 HAPPY Holidays: Scrap Paper Christmas Trees or Birthday Cakes! Hi TT&J readers! I’m Stephanie from Somewhat Simple and I am excited to be taking over Jen’s fabulous site for the day! The idea I have to share is super simple- just the way I like it! To make a birthday cake, you can do the same thing — just add a strip of paper to the top for a candle instead of the trunk. 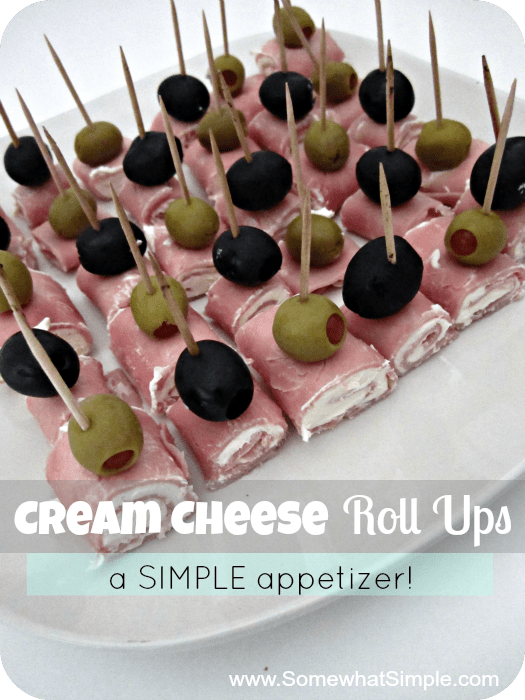 I’d love to have you stop by Somewhat Simple and say hello! Follow my every move on pinterest, facebook and twitter. Get inspired by simple tutorials, including the darling Melted Snowmen Cookies, The Dry Erase Glass Calendar and How to Frame Your Bathroom Mirror over those Ugly Plastic Clips! Thanks so much for having me Jen! Happy Holidays everyone! 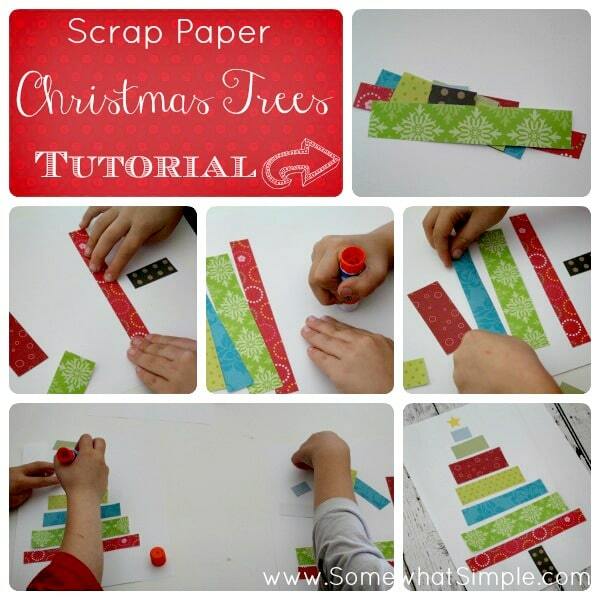 What a great project to do with kids!! 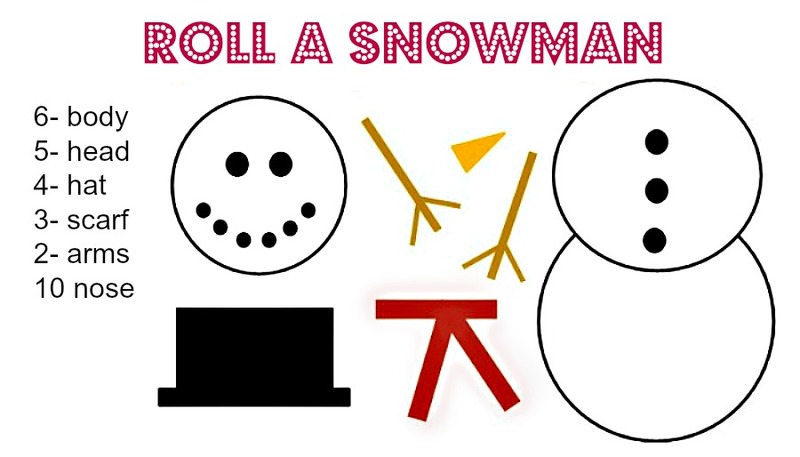 How fun is this Roll The Snowman Game and Printable? Be sure to keep Somewhat Simple on your Must Read List for 2013! And be sure to check out these 30+ Salt Dough Crafts for Kids from Red Ted Art! I love seeing your ideas and featuring YOU!! 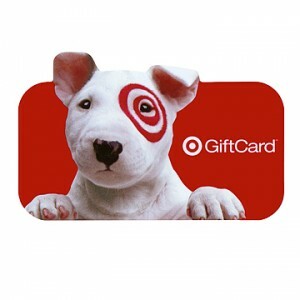 There is also going to be a giveaway for THREE $50 Target Gift Cards– Yay! 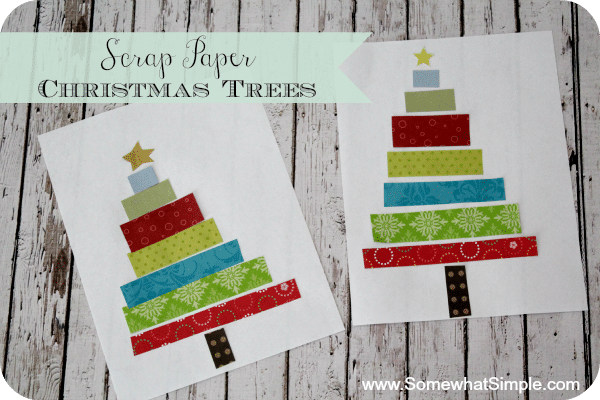 HAPPY Holidays – DIY Burlap Trees! 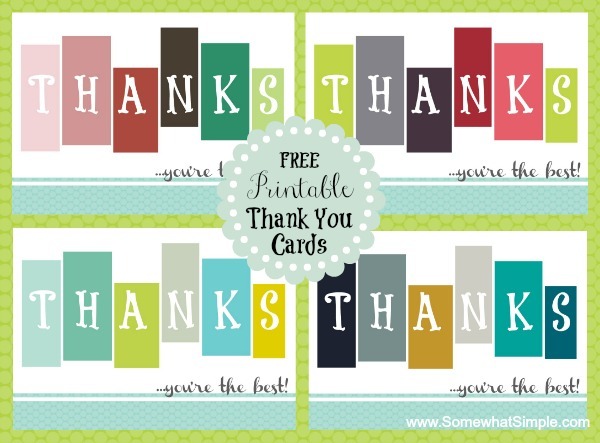 Weekend Wrap Up Party — and Target Giveaway!! I love this project! So simple yet cute as a button! I’m the scrapbook paper queen so I’m all set! Maybe I can get a jump on next year? I am officially hooked on your site. You are really clever. Thanks for all you do. Happy new Year!